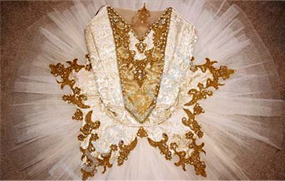 Tutu Étoile is dedicated to designing and constructing fine quality, custom made to order costumes for dancers of all ages. 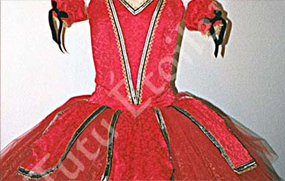 With our vast experience in dance costume design and construction techniques, we are able to construct costumes that fit the requirements from the individual dancer to large companies. We are very proud to say, "We have been Youth American Grand Prix (YAGP) specialists for many years". All of our costumes are custom made to order in the U.S.A. with old world craftsmanship, insuring that the quality and fit of your costume is impeccable. 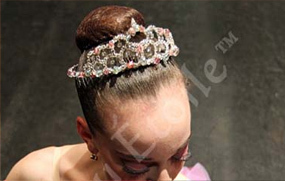 We offer professional performance tutus in Classical, Romantic and Bell / Euro styles as well as Classical Rehearsal Skirts. 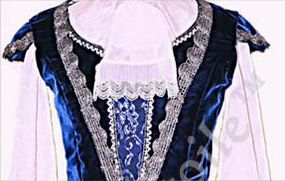 All costumes including Men's Tunics and Women's Bodices can be built to your specifications. In addition, our Tutu Bag is a great travel and storage accessory. Every style is available with additional options that allow you to save money on features that are not desired. 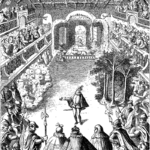 For example, we found that not everyone prefers boning in their bodices. So rather than include all features, we have simplified our undecorated costumes and added an "À la Carte" menu called "Custom Options". These options are listed at the bottom of each style that we offer.